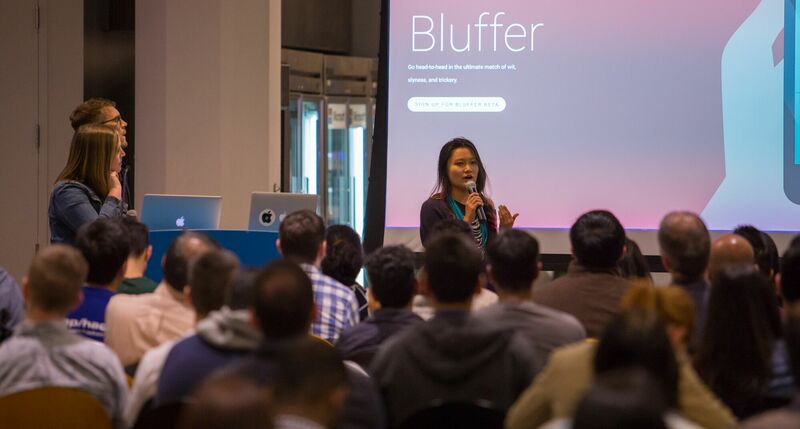 Once a quarter, over 100 current CodePath students compete to present to a panel of notable Silicon Valley technology executives for the best Android and iOS apps. 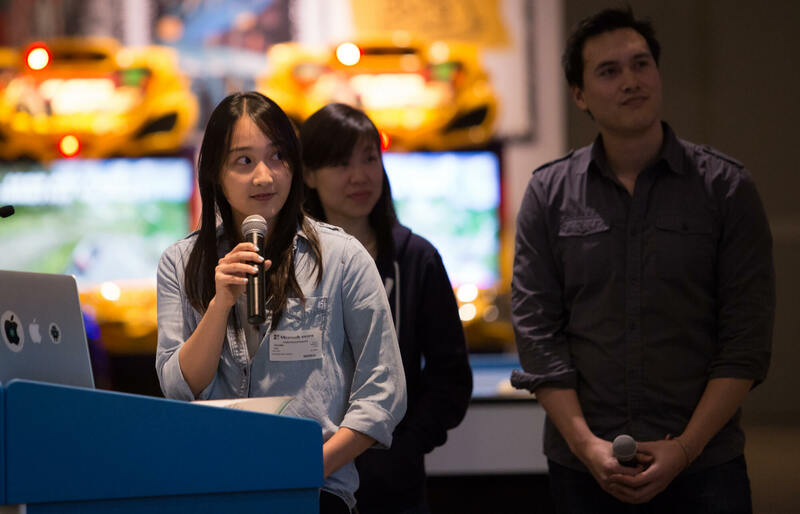 Students are primarily senior software engineers and designers from companies like Facebook, Dropbox, Google, Apple, Box, and other top technology companies. 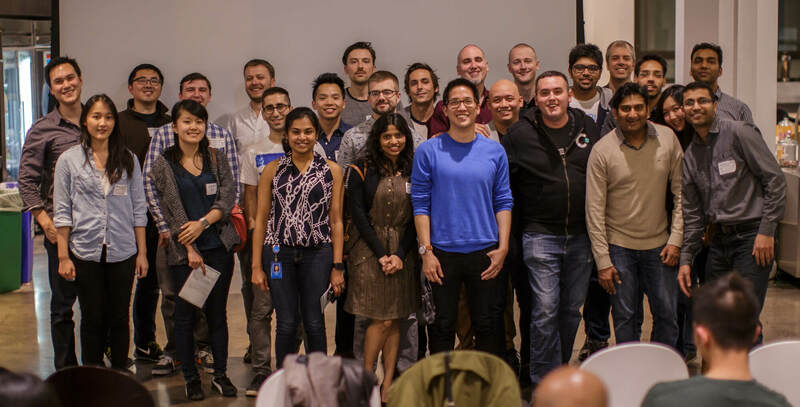 We are excited to share with you the app videos of the winning teams from both the CodePath Public Demo Day and the CodePath Facebook Demo Day. Every dancer wants to know “Am I growing?” and “How can I improve?” Echo provides a simple, elegant platform to address these concerns. Users track their progress in a video journal, receive expert feedback from credible teachers, and discover global dance content to keep them inspired. 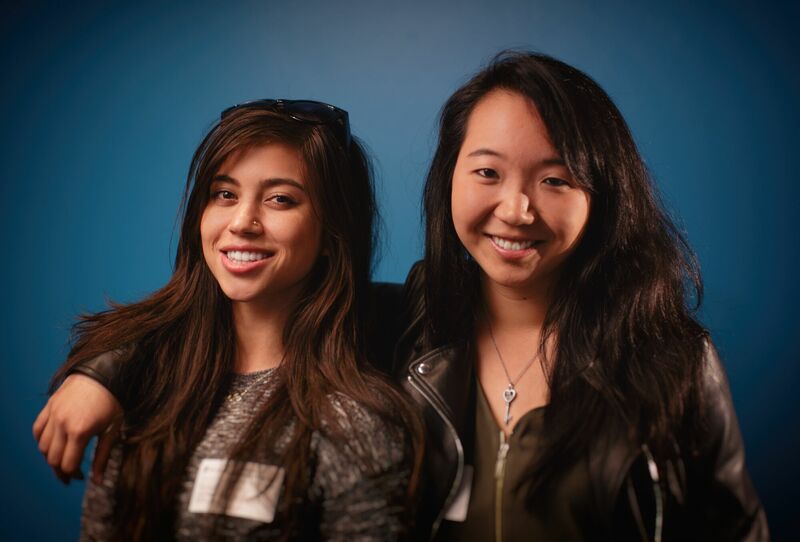 Echo is developed by Isis Anchalee of #ILookLikeAnEngineer fame and software engineer at Uber and Christine Hong, software engineer at Yahoo. iOS for Designers Class Winner: Thanks! Did you know that expressing thanks is scientifically proven to increase happiness? Thanks is a way for you to express your creativity, strengthen your relationships, and be happy. 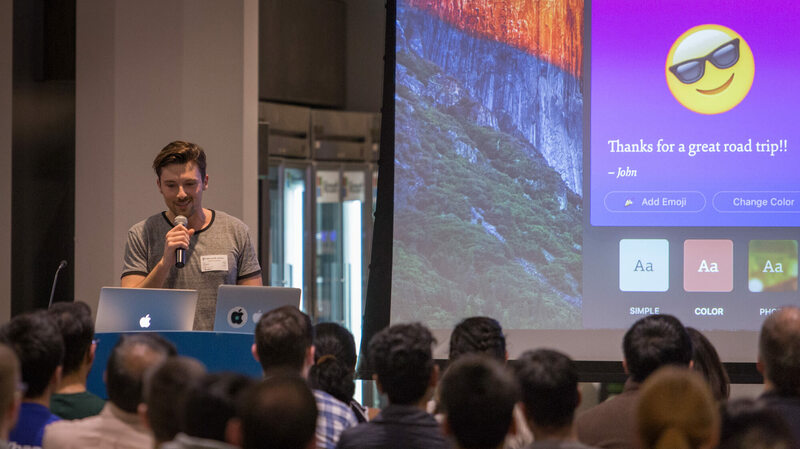 Thanks is developed by Tony DeVincenzi, head of product design at Dropbox and Jan Senderek, a product manager at Dropbox. 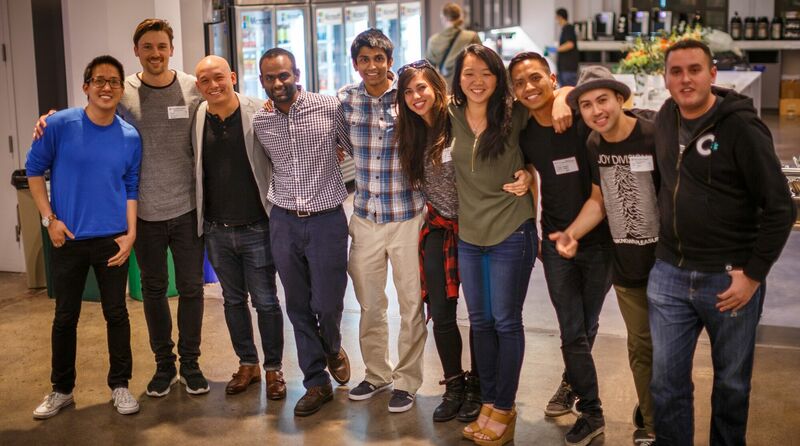 Vidtrain is an easy way to share moments and events with people you care about. Each vidtrain is a series of videos that you and your friends can add to, creating a living breathing story that’s tied to a location or event in real life. 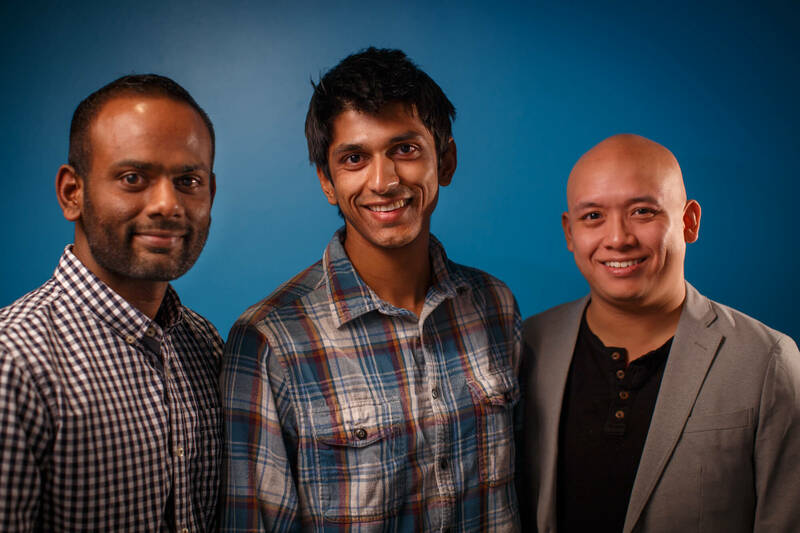 Vidtrain is developed by Franklin Ho, freelance iOS/Android engineer, Vimalathithan Rajasekaran, former software engineer from Visa and currently an Android engineer at Albertsons, and Rahul Pandey, software engineer at Pinterest. Fearless lets you reach out to your friends and have them watch over you as you travel. Select the destination and contacts, who will see a live map of your progress and get updates about your trip. Fearless will check your speed, location, headphone’s connection & inactivity. Your friends can react to the trip updates, accordingly. Our aim is to target developing countries with high emergency service response time. With Fearless, wherever you go, get there safely and fearlessly. Fearless is developed by Harish Ganeshmurthy, senior software engineer at eBay, Herman Tai, software developer at Google, and Rucha Deshmukh, senior software engineer at Citrix.